When flowers start to bloom, spring has begun, and the harsh conditions of winter are over. This is a sign that you need a car tuneup; winter can strain your car, and it may have issues, such as low tire pressure, wheel misalignment, or road salt gathered on the brakes. To get your car ready for the warm months ahead, make sure to check off every task on this list. Icy mornings during winter can cause damage to wiper blades, such as cracks, tears, or cuts. You’ll know that they’re damaged when you hear loud squeaking as they wipe the windshield. Replace the wiper blades immediately, as they’re crucial for increasing visibility. 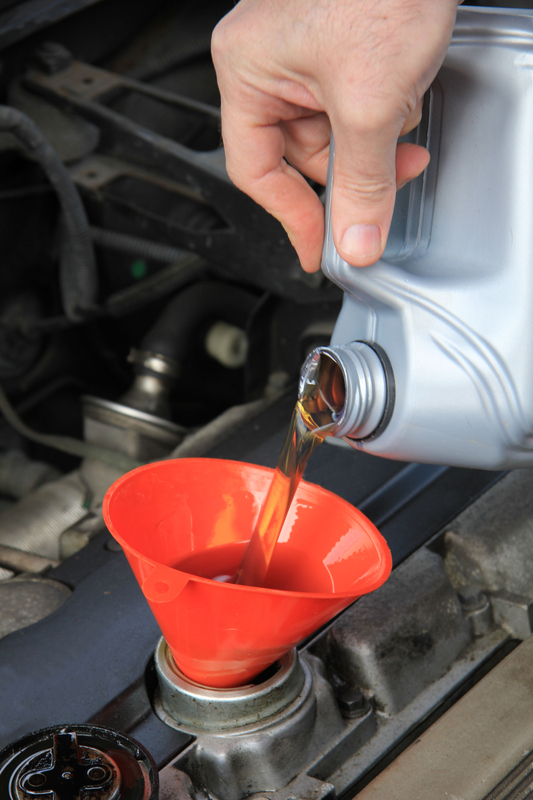 Many car owners change their engine oil with thinner viscosity during the winter season. In the warmer months, you need thicker oil. Additionally, change the air filter every time you change the oil; this protects the engine. Have a professional inspect the brake system; they’ll assess the condition of the brake linings, rotors, and drums. Additionally, they will examine the shocks and look for leaks, rusting, or dents. Replace the shocks if your car loses directional control during abrupt stops. There’s more strain on your batteries during winter. Chemicals react slowly when generating electricity in cold weather, so they work harder to keep the car running. In spring, car owners often need to replace them. Also, check to see if the connections are fitted and corrosion-free. Think of the warm weather summer will bring. Opening the windows won’t be enough to keep you cool. Have a professional examine the air conditioning system; they’ll check to ensure the compressor belt doesn’t have any tears or cracks. Also, before bringing the car to a mechanic, make sure the system emits cold air when turned on. Get your car in its tip-top condition by getting a car tuneup at Puma’s Auto Care. With over 17 years in the business, they offer maintenance and repair services. This auto repair shop does everything from car inspections and transmission services to oil changes. Call (718) 272-6306 to schedule an appointment for a car tuneup, or submit an inquiry via their website.